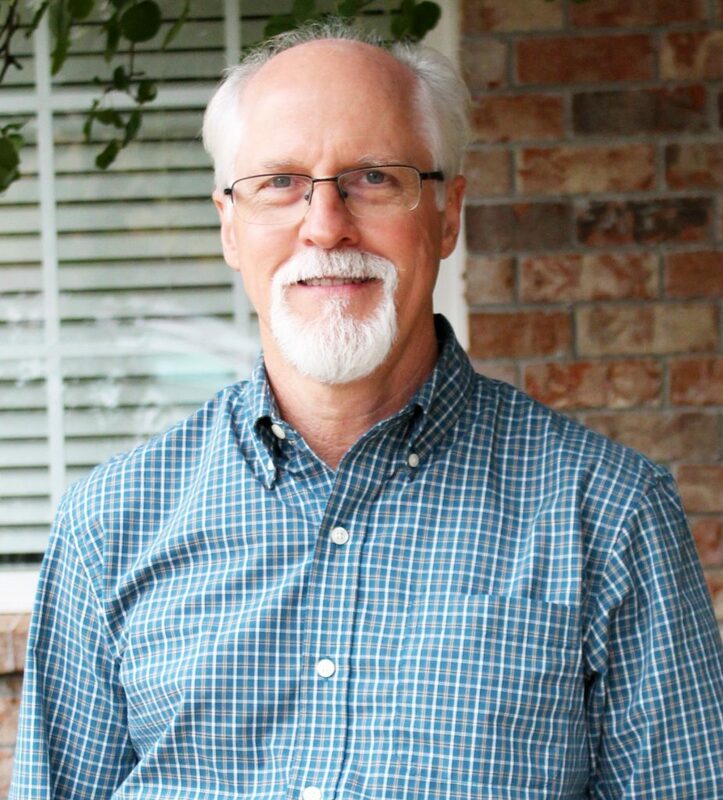 Lee Walton is a Licensed Professional Counselor. He has been in private practice for more than eight years and graduated with honors from Regis Jesuit University of Denver. He works with adult individuals and engages therapy using a client centered approach at a pace that is comfortable for his clients. He uses an integrated approach based in Jungian Psychology. He believes that psychological distress is a result of an imbalance that is experienced consciously as an alienation from a deeper unconscious aspect of our self. The imbalance affects and distorts our ability to think, feel, work, and relate to others. He integrates other modalities like Gestalt and Narrative to incorporate the body and the mind to help bring unconscious material into conscious awareness to heal the rift. Lee has three adult children, enjoys gardening, backpacking and fly fishing. He even ties his own flies. Lee is a member of the American Counseling Association, NWA Friends of Jung and the CG Jung Society of Colorado.